Please call the store to order anything from our website at (931) 393 3870. Thank you. 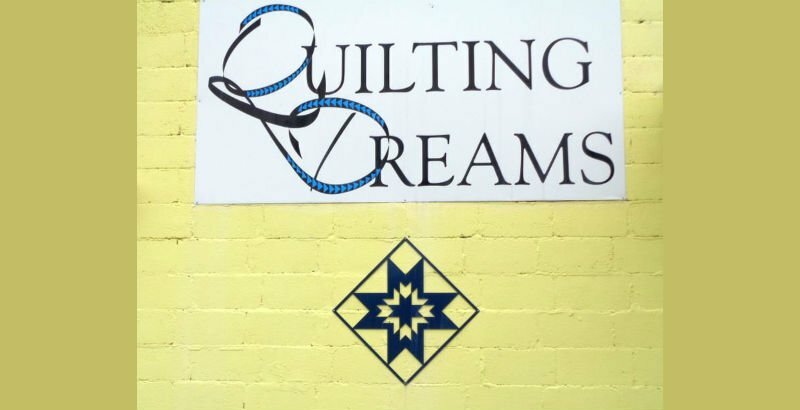 Here at Quilting Dreams, we pride ourselves on our customer service. 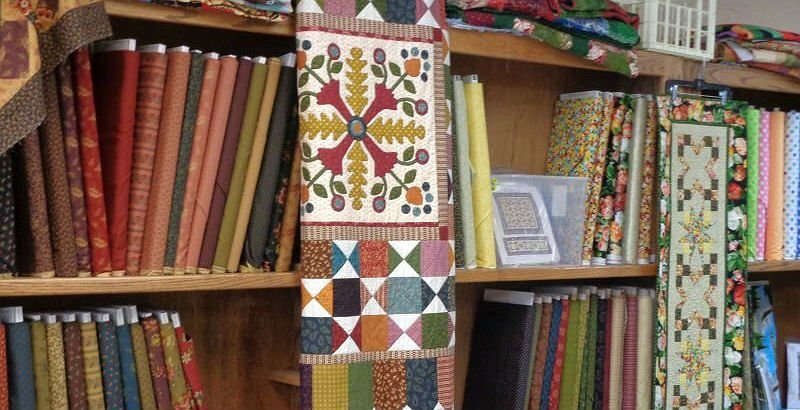 Not only do we offer customers the benefit of a friendly and knowledgeable staff, but we also stock over 2000 bolts of fabric by designers whom quilters love! We carry popular fabric lines by Moda, Maywood, Andover, Windham, Benartex, Hoffman and more. 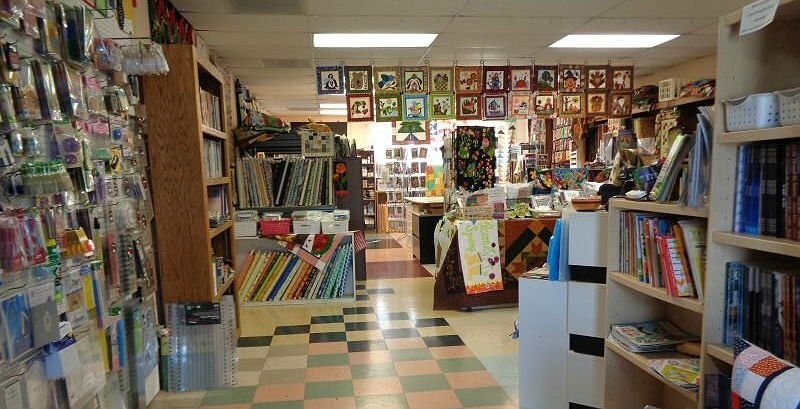 Additionally, we stock a large selection of the newest quilting books and notions. 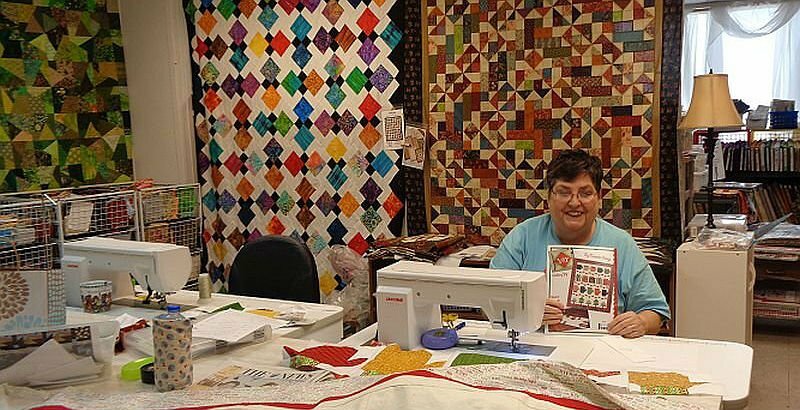 Our kits offer something for every quilter, including small wall hangings, table runners and queen size quilts. 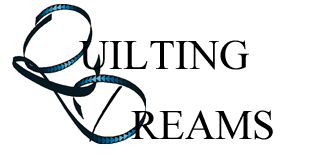 We are proud of our selection of Woolylady wool and our variety of embellishing threads. 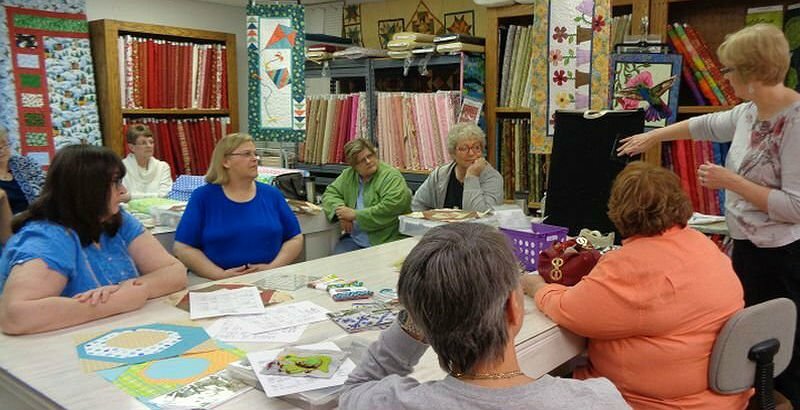 You might say Quilting Dreams is YOUR store…a place to get inspired, to quilt, and to enjoy the journey! Snow Day policy: If Tullahoma City Schools are closed due to snow or inclement weather, all scheduled events and classes will be postponed to a later date or canceled. We will have abbreviated hours at the store so call before you come. We will post hours of operation and pertinent information on our Facebook page.